Everybody needs a break once in a while. 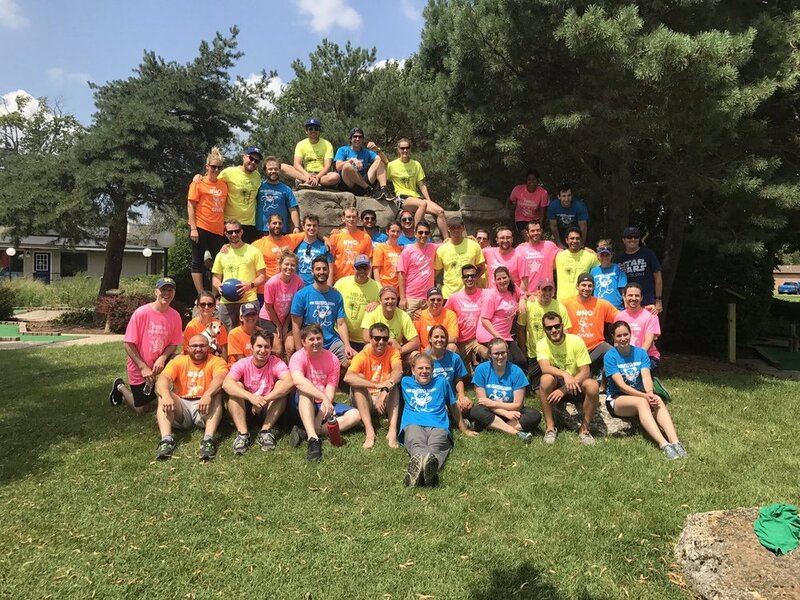 Every year during block 2, the residents from across all three years get together for a chance to hang out at Lake Delavan, Wisconsin. 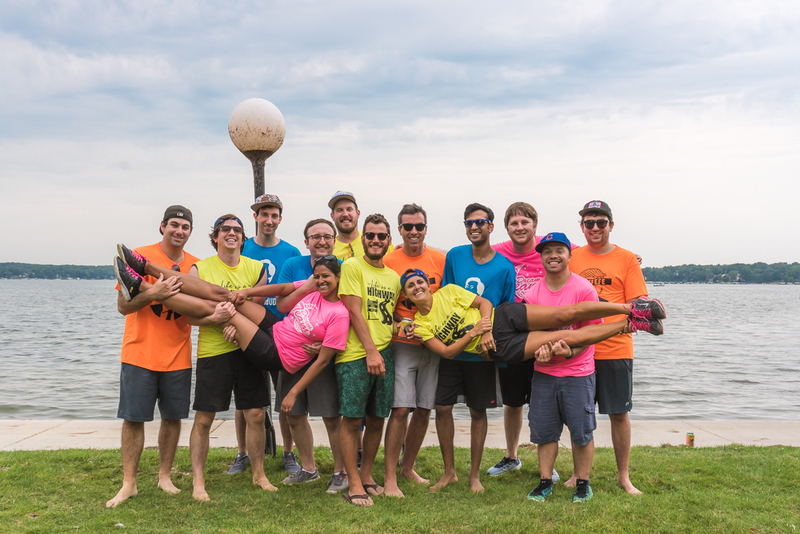 Whether its competing against faculty and co-residents in volleyball or relaxing on a boat on the lake, the retreat brings everyone together in celebration of this wonderful specialty.